More than 70% of one-time payment businesses are looking to migrate customers to recurring subscription models in the next two-to-three years. The subscription economy looks to shift up a gear in 2017, according to a survey conducted by Ovum Research and commissioned by Zuora. 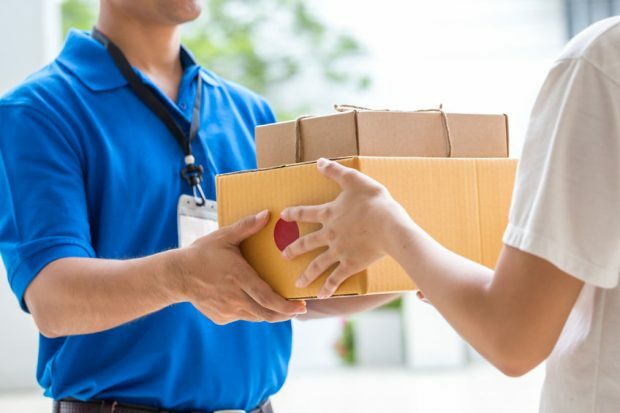 The survey of 100 enterprises and 300 consumers reveals that Australians and New Zealanders spend an average of $60 per month on subscriptions or recurring goods and services. Generation Z consumers – defined in this study as those aged 14-25 – are expected to lift the subscription economy’s annual market potential from $2.4 billion to $2.62 billion in the next four-to-five-years. While less than one in 10 businesses (8%) surveyed had a subscription billing system, two-thirds (65%) of businesses plan to spend an average five year budget of more than half a million dollars to deploy this technology. “Consumers wanting greater control and businesses seeking recurring revenue and a direct relationship with their customer are together creating fertile grounds for this movement towards subscription-based models,” says John Kearney, managing director Asia Pacific at Zuora. Kearney says companies moving to a subscription model should be focused on simplicity and ‘customer first’ strategies. “Creating a robust user-friendly experience and ease of access to unique goods and serves are crucial factors for positive customer sentiment,” he says.